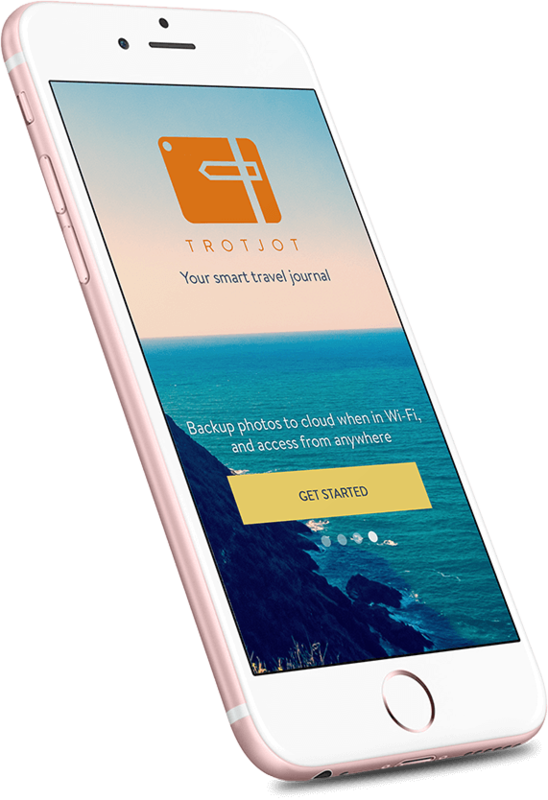 Trotjot is a smart digital travel journal application. It is customized for the iOS platform, and lets travelers create organized and detailed travel memories. The app has seamless, user-friendly interface and controls - and is the ideal assistant for free-spirited travelers. Can you capture moments - the beautiful, fleeting ones during your fun-filled vacations and tours? There are only so many pictures that you can take, and travel catalogues that you can maintain. The beautiful moments will pass you by - no matter how hard you try to cling on to them. While holding time to a standstill is impossible (at least till now! ), the Trotjot project helped us to deliver the next best solution for free-spirited travelers. This is one mobile application that helps users make cool and systematic travel memories on the go. 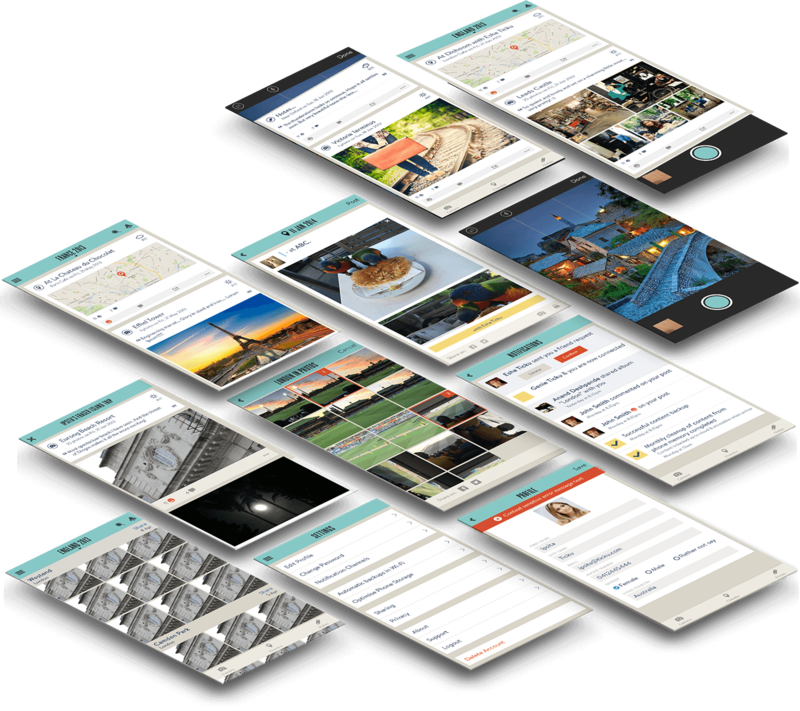 In a nutshell, Trotjot can be described as a digital travel journal app. It was born out of our quest to utilize cutting edge mobile technologies to help people make their travels more memorable than ever. The challenge was to find the right developer team to execute the app idea - and the Teks Team fitted the bill perfectly. Counting down the days to an eagerly anticipated tour...and in a few whirlwind days later, the vacation is over. The Trotjot project offers a handy way for travelers to create memories on the go - stuff that they can look back upon and reminisce at any later point in time. Trotjot brings back the old-school fun of maintaining and updating travel catalogues and voyage records - and that’s what impressed me about this app from the very outset. I am a travel-lover myself, and I could easily see how helpful a digital tool like this one could be for people who love to explore the world. As is our business policy, a free app quote was sent along to the client within 24 hours after they had got in touch with us. The basic formalities were duly completed, and initial wireframing and development started from the following week. With Trotjot, it becomes easy for the tech-savvy traveller to curate and customize travel memories on the digital platform. As advised, we made the app compatible with iOS 8 and later versions of the platform. 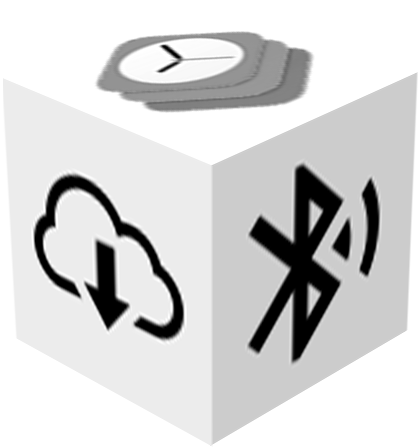 Users can easily, and quickly, download it on their iDevices...and add a bit of magic to their travels. 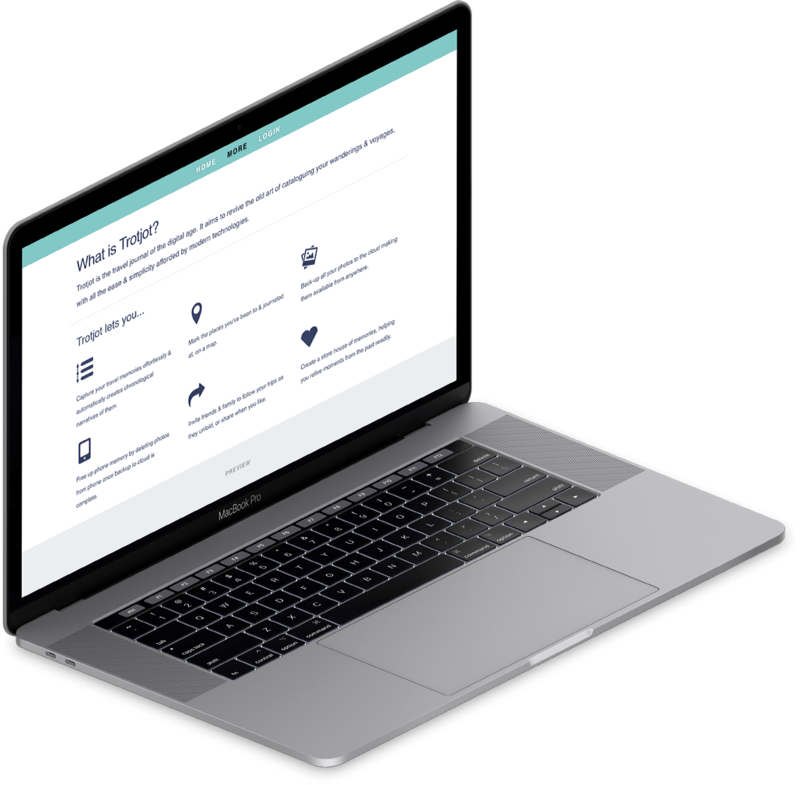 Anyone who likes to travel and wishes to create nicely organized travel memories should have access to Trotjot - that was our objective from the very start. After a couple of rounds of consultation with the Australia-based owners, it was decided that the app will be made exclusively for the iOS platform. Users can use the application on iPhone, iPad and iPod Touch. 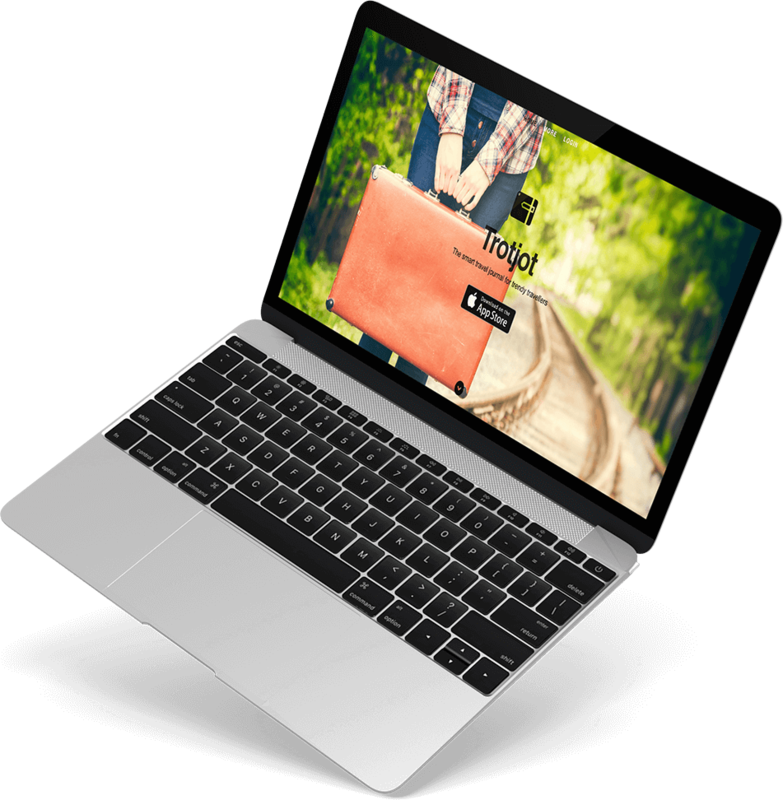 Unlike several other travel apps that lose their functionality whenever network connectivity is weak or unavailable, Trotjot continues to help users at all times. It can be used both online and offline - ensuring that the mobile travel journals can be updated anytime, anywhere. At present, version 1.0.5 of the app is available for download at the App Store. Trotjot does away with the need to manually organize travel photos. The app has a built-in tool that allows travelers to capture photos - which are then automatically curated and arranged in a neat, chronological narrative pattern. In other words, Trotjot makes it possible to create ‘photo stories’ of travels...with ease. Snapping photos during an exciting trip is a whole lot of fun...but keeping them organized at all times? Not the easiest task in the world. I wanted Trotjot to provide end-to-end assistance to end-users, and that’s precisely how Hussain and his team created it. Two thumbs up to them for understanding the core idea thoroughly and implementing it expertly. The more pictures you take during a trip, the more your iPhone gets clogged up. Trotjot avoids this potential problem by enabling automatic backup of all photos on the cloud under wifi connectivity. After the cloud backup is complete, the same photos are deleted from the device - freeing up memory space. While using the cloud storage feature, questions about the security of personal travel photos inevitably come to mind. Trotjot makes sure that there are no chances of unauthorized third-party access. Users have full privacy controls - e.g., they have the final say while deciding who will be able to see their photos. Photo-tagging feature is available. With Trotjot, travels become a more social, more enjoyable experience. People can share their travel memories with their family and friends in a neat, linear manner - and update things regularly. It’s like making everyone a part of the journey. This user-friendly iOS travel journal app doubles up as an efficient information resource as well. Based on the location of a traveler, it comes up with interesting little tidbits about the place. For anyone who is fond of enjoying new travel experiences and soaking in different local cultures, this is just the perfect digital tool. Keeping track of the names of the different places traveled to during a tour can also prove to be a tough ask - particularly during relatively long tours. There is a dedicated map view screen in the Trotjot application, where users can systematically and accurately mark all the locations they have visited and updated their travel journals at. No need to keep everything memorized! Photos can be taken and videos can be recorded at any date, and at any place, during a holiday travel. I would say that the main USP of Trotjot is the way in which it keeps everything organized and easily accessible. Media content tagged with any particular location or date can be viewed easily and quickly on the app. Trotjot is an app that is meant to be used on the go. As such, it would have been a problem if the initial onboarding process was elaborate, and the controls were not intuitive enough. Our in-house designers and UX experts came up with easy, elegant layouts, control options and overall in-app navigation scheme. Using the Trotjot mobile travel catalogue app is an absolute breeze. 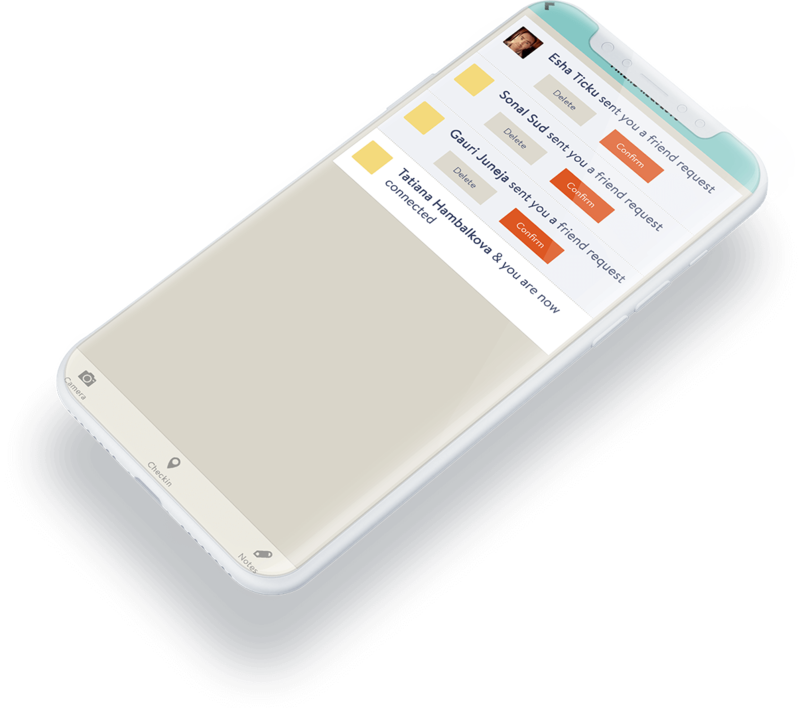 We are based in Sydney, and we wanted to come up with a software tool that would make it possible for people to use their smartphones for organizing their travel memories. Secure storage and prompt retrieval of these memories were also a point of concern. I am happy to say that Trotjot in its final form has turned out to be exactly as our researchers had envisaged it. It is not the easiest task in the world to come up with the idea of an app for travelers that actually delivers value. Apps like Stopover and Smarttrips and Awayys were all conceptualized by individuals who were well and truly invested in traveling themselves. Similar was the case with the owners of Trotjot. They were enthusiastic and confident about their project, and genuinely interested to help travelers make better memories. Working with them was a great experience in itself. The Trotjot app is available for free download atitunes. For further information about the app, you can visit Trotjot Web. Travelers from all over the world are loving Trotjot - and as app makers, that is our biggest #win.